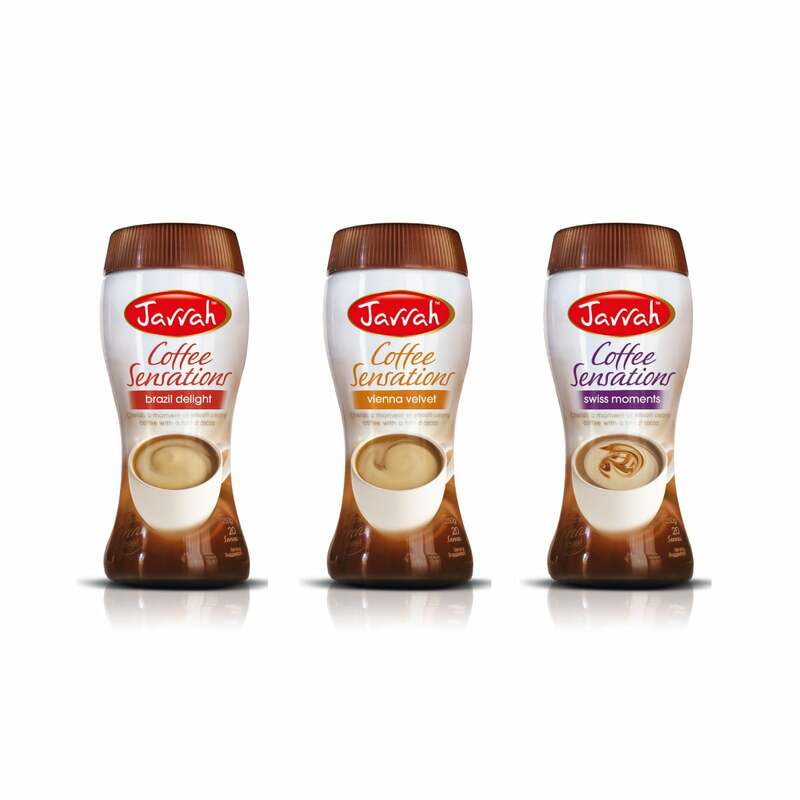 Twenty five years ago, Jarrah pioneered the three in one flavoured coffee segment and created an iconic Australian brand. 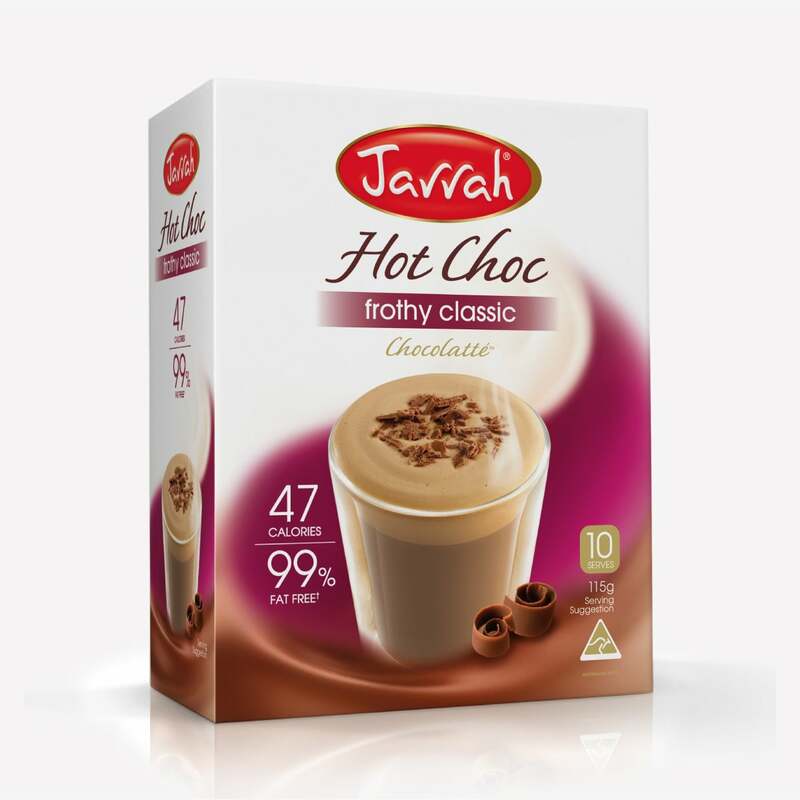 Since then Jarrah has evolved into extensive range of coffee and hot chocolate. Market research identified the need to modernise and revitalise the brand and packaging design to achieve greater resonance with consumers. Our objective was to bring to life the brand essence ‘permissible indulgence’ and at the same time achieve a greater level of shelf standout. Our solution was to create beautifully styled and photographed serving suggestion images and backgrounds which deliver standout smoothness and luxuriousness. 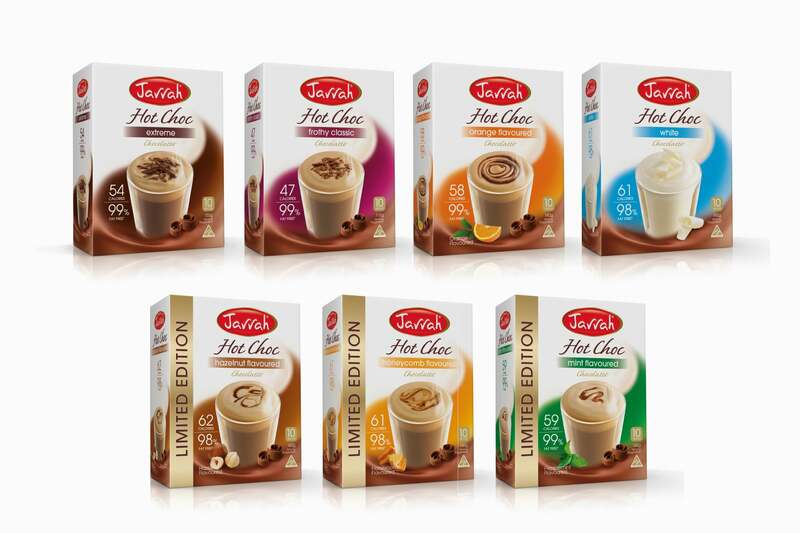 New curvacious pack forms for the coffee skus gave them a modern and unique feel. 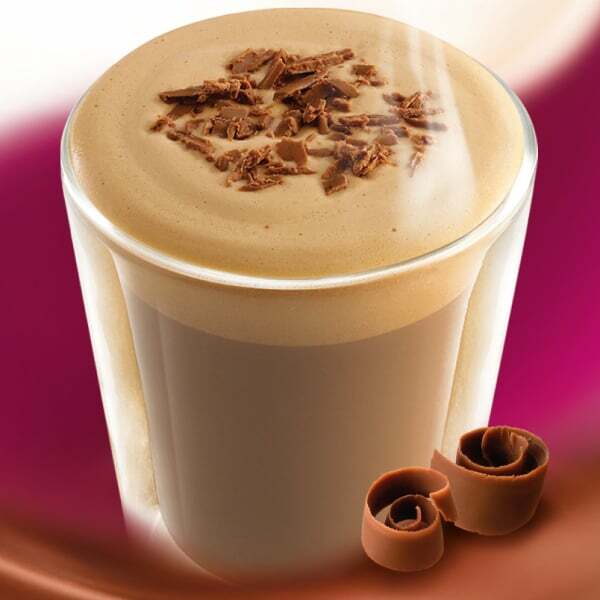 Scope included packaging design, photography art direction and retouching across five coffee skus and seven hot chocolate skus.